I have never been so excited to usher in a new season than right now. We are in some sort of heat wave/alternate universe here in Alabama - today's weather forecast is 97 degrees with 85% humidity, which is fine for July, but by golly it's September. My poor California girl self cannot take it. I'm done with the hot and humid and so ready for the boots and scarves. Since the weather is a tad behind here though, I'm using the days leading up to fall to prepare my fresh start. I know spring cleaning is a thing, but fall seems an appropriate time as well, right? I've gone through all of Parker's toys and donated/stored the ones that aren't developmentally appropriate anymore (the rest we store in tupperware and switch out so he's not ever overwhelmed with too many things from which to choose). The fridge and pantry were tended to next - the expired goods are gone and everything is sparkly clean and once again in order. Doctors and dentists appointments and check-ups are being made and completed for the whole fam, and finally - I did my second juice cleanse! 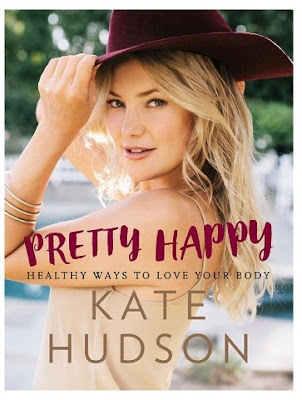 Remember way back when, when I posted my review of Kate Hudson's new book? I loved her bright and cheery take on being happy and healthy, and in the book she outlines the importance of juice fasting at the start of each new season. It does seem like the perfect time to do a cleanse since everything is starting again new and fresh, and really, who am I to disagree with Kate Hudson? So I decided to do a one-day cleanse, because I can do anything for just one day. (Back in Scottsdale a couple years ago, I did a two-day cleanse which you can read about here and here). 1. Pick the right day/days. Look at your calendar for a day/days that are free of events and obligations. Both last cleanse and this cleanse, I selected days that husby was on travel. It's nice to not have a spouse downing lasagna right in front of you when all you have is a green juice. Last time I ate clean the couple days leading into the cleanse which I did not do this time, but wish I had just to help the adjustment. For this past cleanse, I had six drinks. 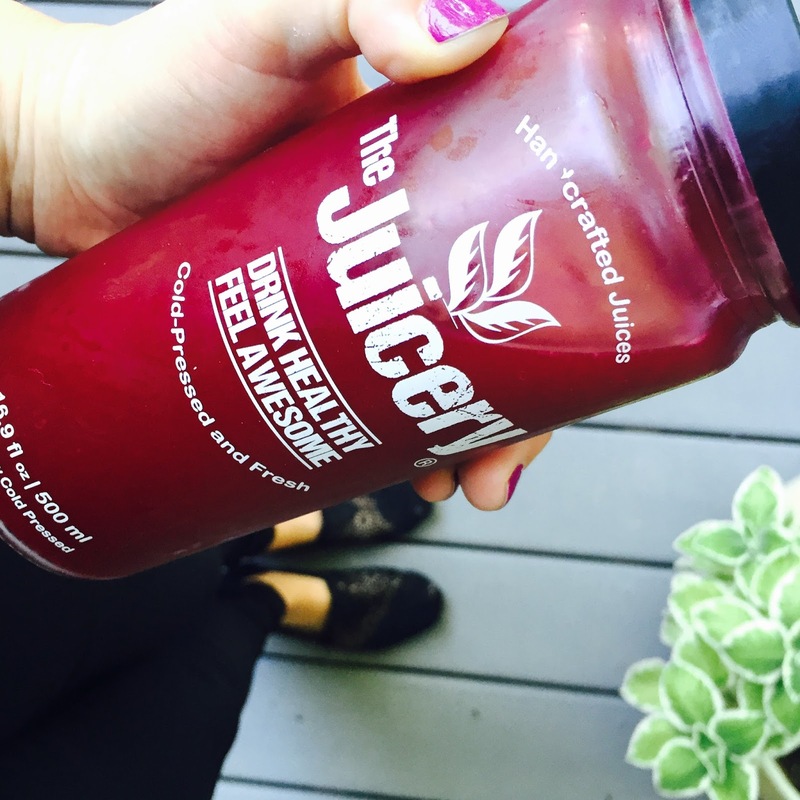 Your juice bar will most likely advise you on the order in which to consume. I mapped out my day the night before and decided when I would be drinking each one - the first in place of breakfast, the next in the car driving Sweet P to school, the third at home after barre class, etc. The juice must be kept cold, so there's that to figure in - if you're taking them to work, pack the ones you'll need during that part of the day and store them in the refrigerator there. This is especially helpful if you are taking your juice on the go! Sipping while in the car made cleansing so easy - it's a lot of liquid to take in, so this helped me quite a bit. I'm eying this Kate Spade tumbler right now for my collection (and yay for free shipping!). For the juices I had at home, I just added a straw to the jar and that helped the sipping process as well! My goodness, with the amount of juice you are downing, you will most likely be using the facilities each hour, so make sure you have access! 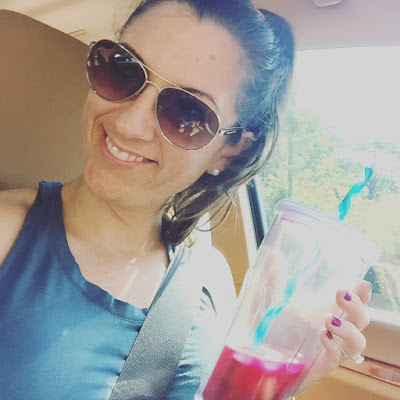 Costco, Hobby Lobby, Pure Barre - all bathrooms I visited, eek! 5. Drink water - lots and lots of water. This was my biggest mistake with my first cleanse - I failed to drink extra water. I figured I was already drinking so. much. liquid. that I didn't need water on top of it. Wrong. I got a wicked headache last time from basically being dehydrated and not having properly "flushed the toxins" from my system. So this time around I was vigilant about having the advised 64 oz. of water. My program also advised to drink a glass of water with lemon upon waking, which helped get me started on incorporating water for the day. This round I was headache-free, even with skipping my usual morning coffee. The overall verdict? Thumbs up. I'm happy I did it and even picked up some extra juices to extend my cleanse into the next day. I feel some of the benefits are similar to what a Whole30 would do but in just a day or two (much easier to pencil in than a whole month). I felt light and energized, and just like my last juice cleanse, I gained a new appreciation for foods I was taking for granted. When you can't pull out a snack whenever you please for a day or two, you really think about the foods you are missing, and remain cognizant once the cleanse is over. It really is like a "reset" button for one's diet. Who else is on the Kate Hudson bandwagon and juice cleansing this fall?? What are these juices? I'd love to do one and like that this are pre-made. I do not want to be juicing myself if I can purchase them pre-made. Thanks for sharing your thoughts! I would love to do this as too much pumpkin everything hase feeling bloated and yucky. Cheers! Interesting. I have never considered doing a juice cleanse, but your review makes me want to try it. I could totally do it for one day! Where did you get your juices? Did you get them locally?